At Our Norfolk Storage Center, The Security And Safety of “Your Storage” Are Important To Us! Smile – You’re on TV! 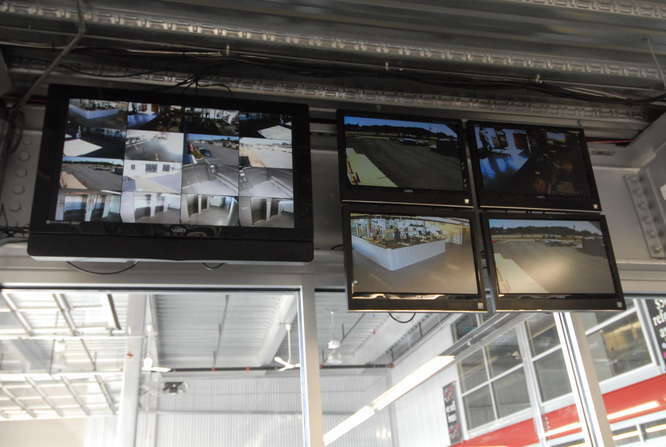 Our Digital Video cameras are located everywhere for your security of your storage. Our gates, building door, and elevators are computer-controlled. Only current tenants and authorized employees with a code can enter. Every entry and exit is logged on our computers to ensure the security of your Norfolk self-storage unit. Our reinforced door latches combined with a high-quality lock will make sure that your items are secure. 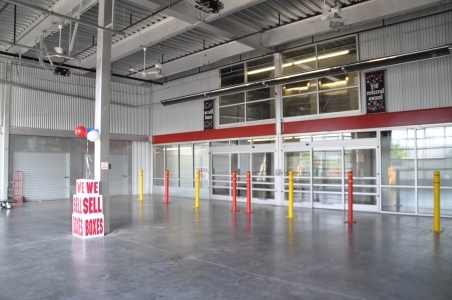 Steel roll-up doors on all of our storage units. Our bright interior lighting is triggered by motion detectors. We have conveniently located intercoms in hallways and elevators so you can speak with the manager during office hours. Our staff regularly inspect the property to make sure that units are locked. 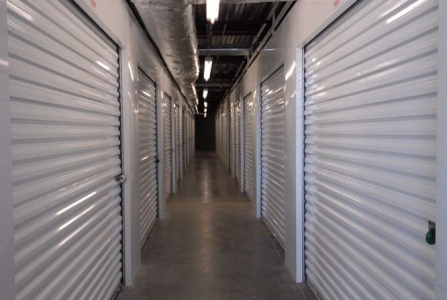 Our goal is to keep our self-storage units in Norfolk safe and secure, our air-conditioned clean storage units are monitored 24 hours, 7 days a week. The safety of your belongings is our main priority. Call our Norfolk self-storage center at (757) 333-7800 today!